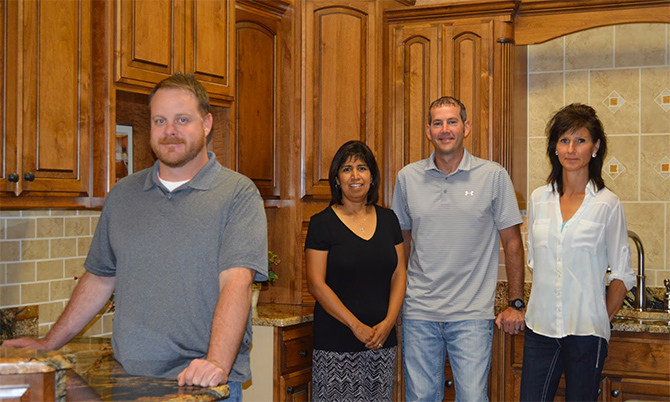 since surrounded themselves with experts in various areas of the home building and remodeling industry over the years. 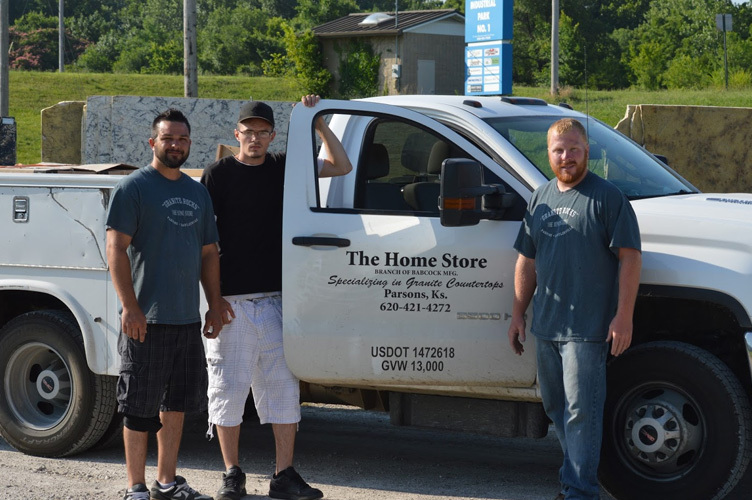 The Home Store’s knowledgeable professionals are dedicated to meeting the needs of all their clients. representatives they will support you through the entire process. 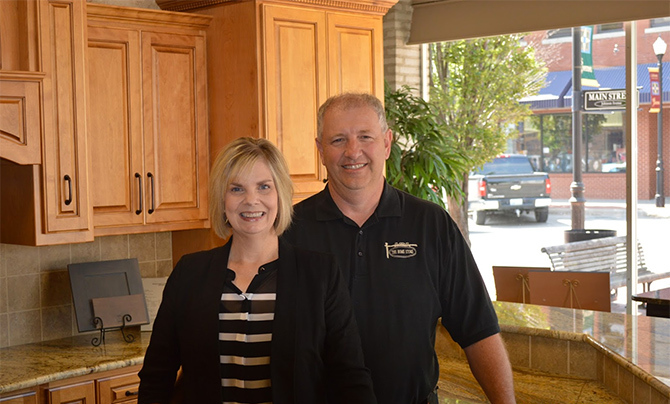 Richard and Sandy work together to ensure the ideas they recommend to customers are practical, while meeting the customer’s expectations. Richard is the resident project manager. He has a keen understanding of project logistics and timelines, striving for efficient, smooth processes. Richard also directs locating and allocating the resources, along with scheduling. Sandy understands the need to have access to quality products at different price points, and to maintain an enjoyable atmosphere to make the most of the selection experience. 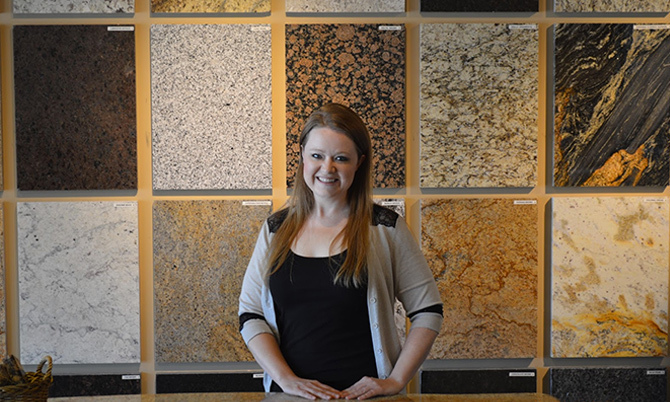 She prides herself in keeping the showroom up-to-date and being mindful of meeting a variety of customer’s styles. Together, they help customers create and update spaces using the best of options that will stand the test of time in both function and satisfaction. The Sales and Design Consultants provide assistance for residential and commercial jobs. Will leads our consultants who boast a diverse set of skills, including exceptional knowledge in the area of kitchen and bathroom projects, and a variety of flooring aspects. Meet with us to become more aware of what products will work best for you. We’re pleased to offer complimentary quotes. 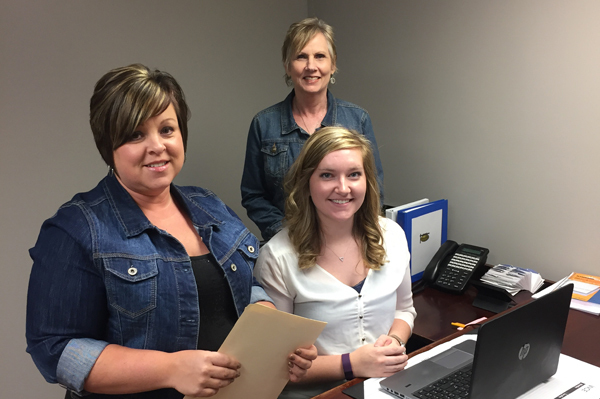 Our support staff works to ensure you find the right person to assist with your project or answer your question. Whether it’s greeting you at the front door with a smile or helping you with a billing question, they are always around for the customer. AJ lends his expertise by being instrumental on all cabinetry installs as well as executing the installation of Onyx showers. Ron has run the Home Store Outlet from its conception. He manages the in-stock flooring showroom and warehouse. 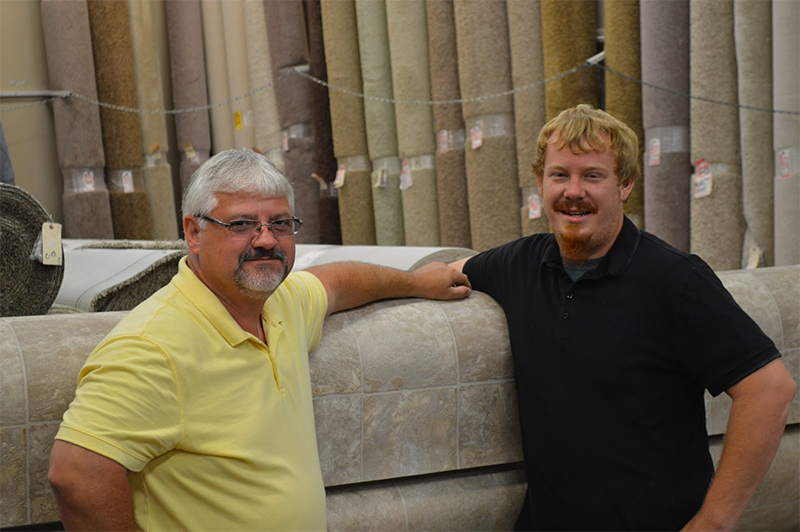 Our staff are eager to help customers find flooring and supplies as well as offer professional install services. 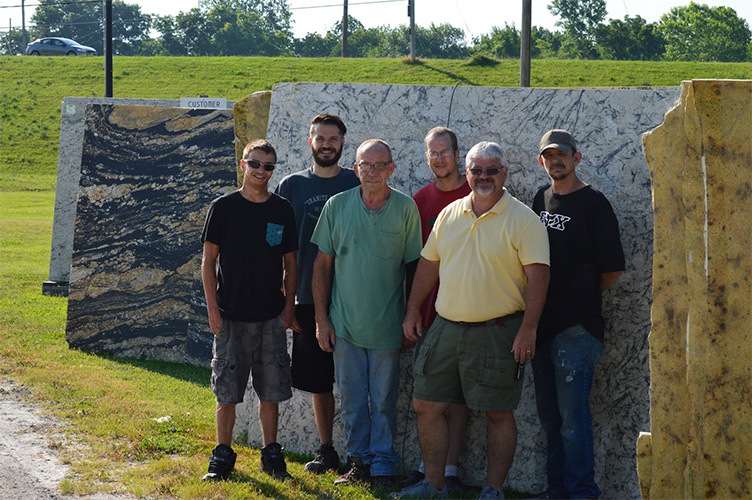 The countertop fabricating crew takes pride in the craftsmanship involved in cutting and polishing granite or quartz slabs into a beautiful element for your home or business. 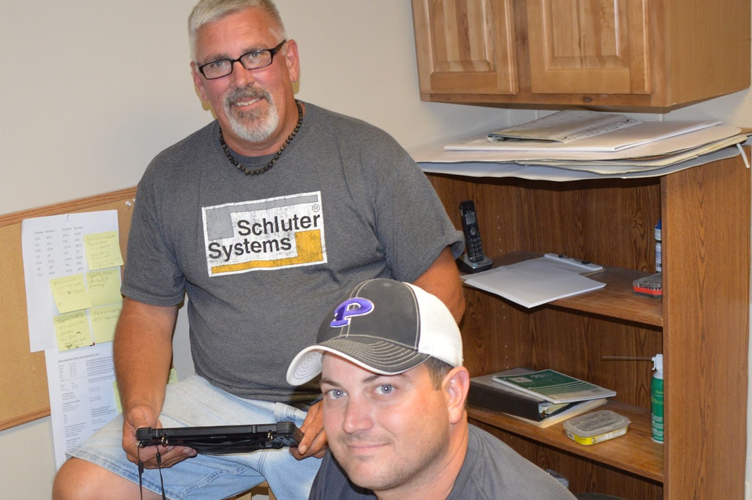 From laser templating to processing your template on computer, to the actual install, our countertop engineers and installers will assure that your slabs are custom fit and will be a source of enjoyment for years to come. 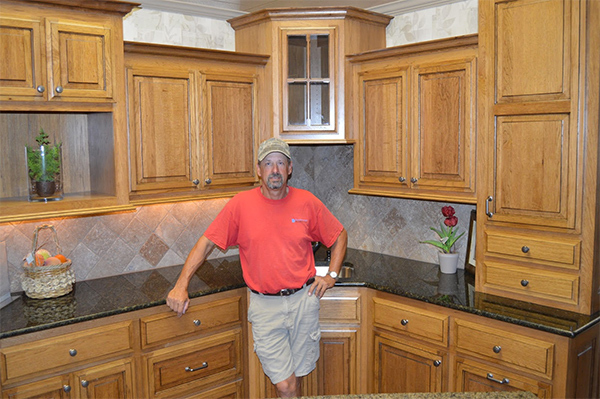 David Hammond, manager, leads the Vision Woodworks crew to make sure every cabinet lives up to the cabinet shop’s standard of beautiful, high quality, custom cabinetry. 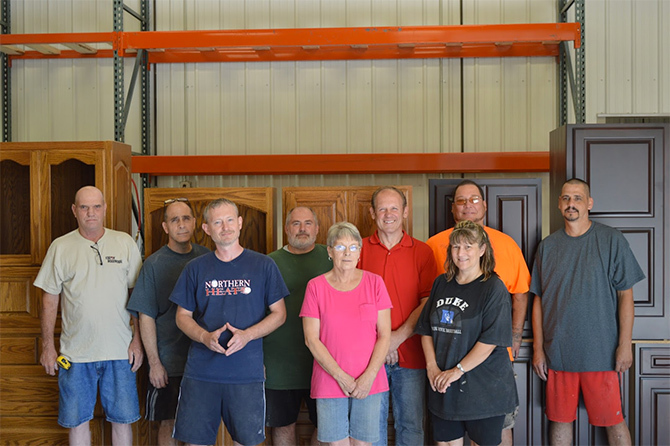 Each craftsperson is trained to perform specific tasks that go into the art of building cabinetry.